Jim Dale’s narration was magic. They loved listening. No more fighting, no more complaints. They were just sucked into the world of Harry Potter, listening to Jim Dale and watching the world roll by. On that trip we ended up listening to Harry Potter and The Chamber of Secrets twice. And thus, our love affair began. Since that fateful trip in 2011, my boys and I have had the pleasure of many different stories while driving. When it’s just the three of us, we rarely listen to the radio anymore. Even just a 5 minute jaunt to drop them off at school requires our current book to be playing. My oldest typically can’t wait to listen to the story, and checks whatever book it is out from the library. He is usually done with it before we’ve finished the first disc in the car. Which works out great because then my youngest and I can continue to listen to the story if he’s not there and continue on our book’s journey. It is great fun, and we talk about the book together as well. Due to my love of all things Harry Potter, I had the first three books on CD, and had listened to the whole series. But that was as far as my affair with audio books had reached. Once we started listening to more children’s books in the car, I began listening to my own audio books when driving solo. When you’ve got a good narrator and the book is interesting (but not too interesting or complex, you are driving), the commutes around town are so much more enjoyable. I especially enjoy comedians like Ellen Degeneres and Tina Fay reading their own books. 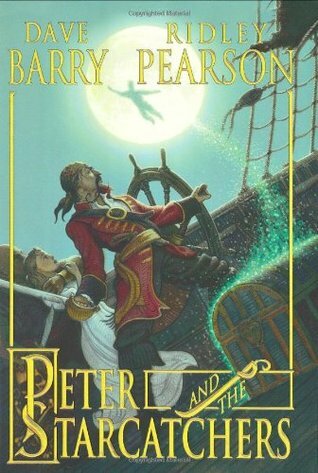 Up until recently, I would read the book before we listened in the car, just to make sure it was interesting and age appropriate for both boys. Now my youngest is at an age where we are listening before I’ve read the book. 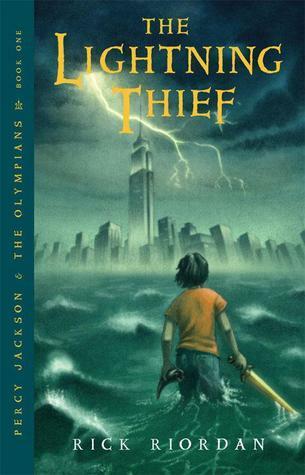 Except Percy Jackson. I just can’t wait on those and I read them right when they come out each year. Harry Potter (We have not finished the series as the boys like to read the book themselves before we listen to the audio. We read the first three Harry Potter’s together at bedtime over several years, it was wonderful. My youngest just finished Harry Potter and The Goblet of Fire.) When we don’t have our next audio book picked out, we usually just start listening to one of these again. 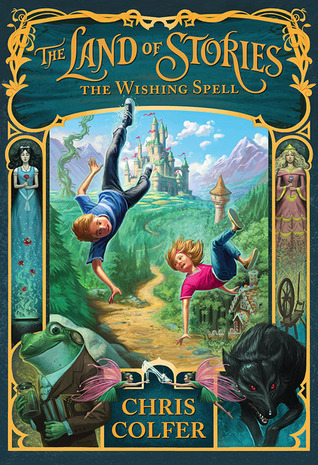 The Books of the Beginning Series (Again, Jim Dale!) The third book just came out, we are on the waitlist for the audio CDs. We’ve only had one failure – The Kingdom Keepers series. The boys thought book one was okay, but none of us liked book two enough to even finish listening to it. Do you listen to audio books? Are there any authors you prefer to listen to rather than to read? Any recommendations? While I’ve only listed the books the boys and I have listened to together, I do listen to adult fiction and non-fiction too. I absolutely LOVE Jim Dale. I will pick up an audiobook I might never have listened to otherwise if I see that he is the narrator. 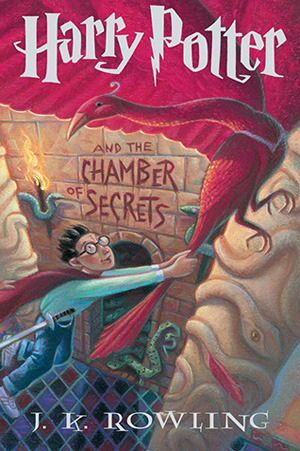 The Harry Potter books were wonderful enough to read to yourself, but when he adds his voice(s), they are just magical. Yes! 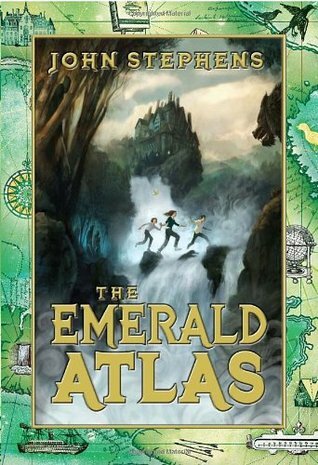 That was how we came to read The Emerald Atlas, because he narrated it. So wonderful with all the characters voices. Our public library has a large digital audio collection, so I download to one of our devices a lot. I adore audio books. I tend to choose audiobooks off of character accents, difficult pronunciations, audiobook recommendations or awards, and narrators that I already know are amazing. It’s also the format that will make me stray furthest from my normal genre preferences, since a good performance will make me get through a book I would struggle with otherwise. My favorite narrator is Davina Porter, but I don’t think she does any kids books.